29 Second Video Ads... The Training Series! Generate More Leads in Less Time... With Guaranteed FREE Page One Serach Engine Placements on Google & YouTube! 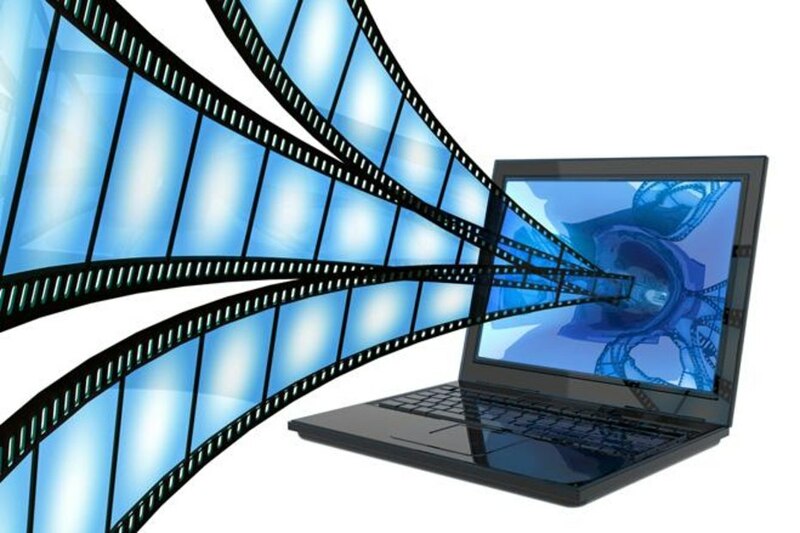 HOW to PROFIT in today's online marketplace using video to grab market share! This guide will show you how to successfully shoot 29 second promotional videos & why you need them for displaying your offer and your brand throughout the Google, YouTube & Third Party Video Ad Network… For FREE! Learn how to pull the highest audience share possible when using Facebook’s video platform. 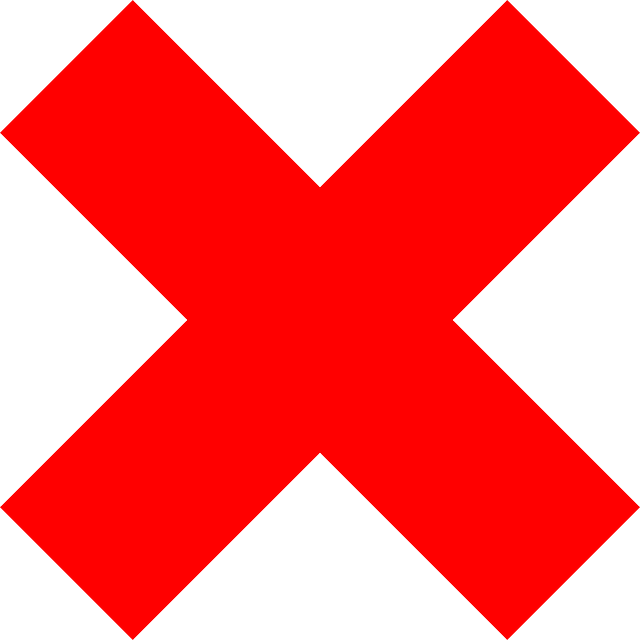 This is a must learn because one out of seven people on the planet are on this social media, you need to see how implement this simple strategy. Discover how to rocket your YouTube videos to page one on Google using keyword phrases they provide. Because video is 53 times easier to rank high in the search engines than your personal website, you need implement this strategy. How to create your own awesome StorySelling video that bonds with your viewers and gets them to act on your request. Because everyone has a story! You simply need to add the two required steps to make them profitable! 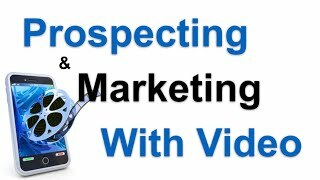 The cool thing about prospecting and marketing with video is that you have choices of either being in the video, hiring a spokesperson to be in your videos, doing slide presentation videos or having someone shoot your videos for you. The magic of video is how you use it to get your target audience act upon what it is that you are trying to achieve. To make this more effective, all you have to do is learn how to find the correct keywords by understanding what it is that a person is looking for and then strucure your videos ther right way so that they appear on page one of the Google, YouTube and Faecbook platforms... This is called target marketing and it works like crazy! When You Shoot and Add Content To Your Videos Correctly... Google and YouTube Will Reward You With a Guaranteed Page One Search Engine Position!